Cinco de Mayo is a HUGE holiday in the United States, typically celebrated over Mexican food and many margaritas or cervezas. But why do we celebrate it? The truth is that there are a lot of myths about the holiday (namely, that it’s a celebration of Mexico’s independence). 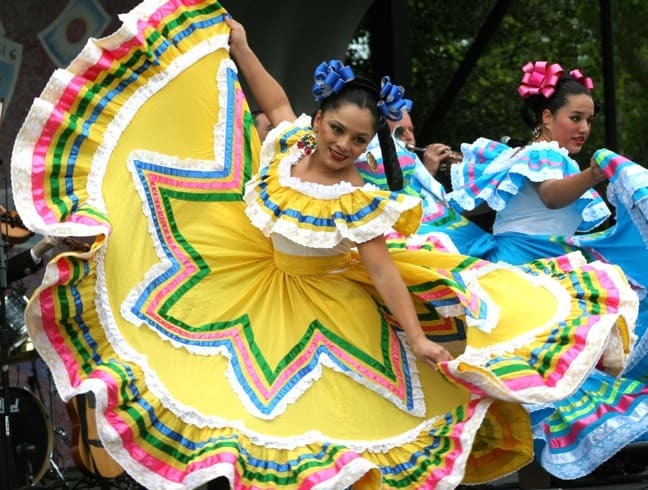 What’s the Story Behind Cinco De Mayo’s History? Ask 100 people the true meaning behind Cinco de Mayo and half of them will say it’s the national holiday for downing margaritas and eating jalapeno poppers. The other, soberer half will insist it’s the celebration of Mexico’s independence. But the truth is that Mexico attained its independence way back on September 16, 1810. All the revelry for Cinco de Mayo actually centers around an unlikely battle that Mexico won against the French on May 5, 1862. Why Was This Battle So Special? 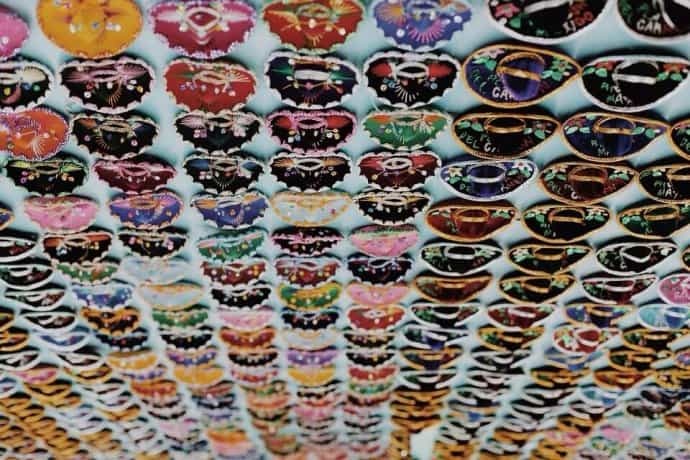 Between 1858 and 1861, Mexico was in the midst of all kinds of civil unrest. The country borrowed money from England, Spain and France in order to help with their growing debts. Mexico stalled repayments to England and Spain with vouchers that were essentially glorified IOUs. France wasn’t so understanding. The European nation brought in 8,000 soldiers. Mexico’s 4,500 fighters stood tall for four hours and won the battle. 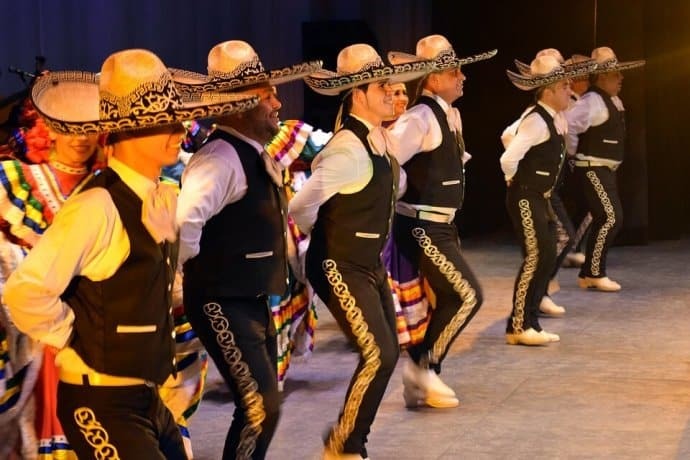 It is believed that celebrating Cinco de Mayo got its start in the United States in 1967, when some California State University students decided to commemorate the victory. They saw the celebration as a good way to remember Mexico’s historical win, but also as an opportunity to get a Chicano Studies program going on campus and help a Hispanic holiday gain some sort of nationwide presence. Does Mexico Care About Cinco de Mayo? 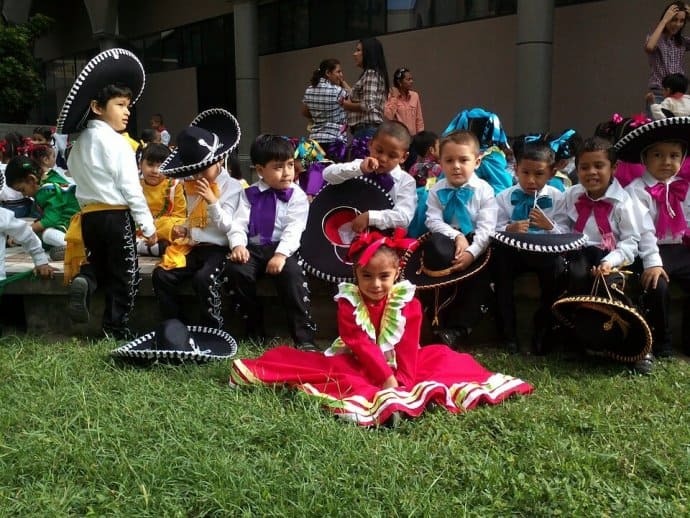 While Mexican residents in the Puebla region where the battle was waged commemorate the holiday with celebratory events every year, it’s not actually a major Mexican holiday. In fact, the U.S.A. makes a much bigger deal of Cinco de Mayo than its neighbors to the south. As one might expect, Hispanic-rich cities like Los Angeles and San Antonio throw huge annual celebrations. 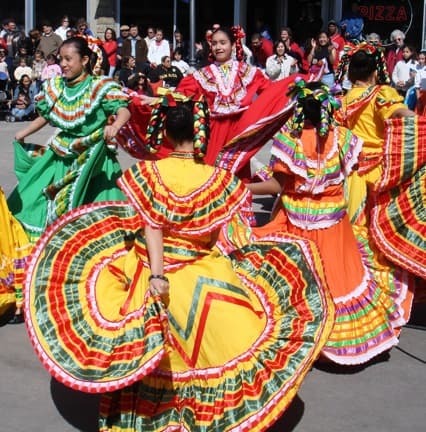 What you might not know is that St. Paul, Minnesota also hosts one of the country’s biggest and most beloved Cinco de Mayo fiestas! 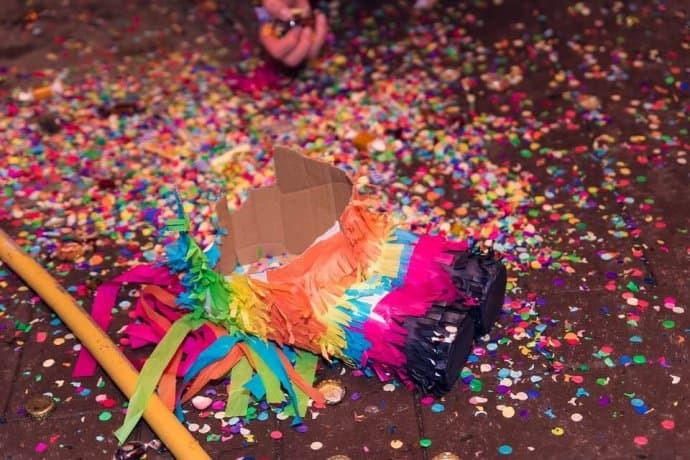 Where Did All the Piñatas Come In? Know who to thank for the piñatas at your Cinco de Mayo party? The Chinese, of course. It is believed that famed explorer Marco Polo noticed Asians decorating cow and ox figures with colored paper and stuffing them with seeds. The tradition ultimately made its way back to Europe.